Stationery Starlet: Using a planner correctly? 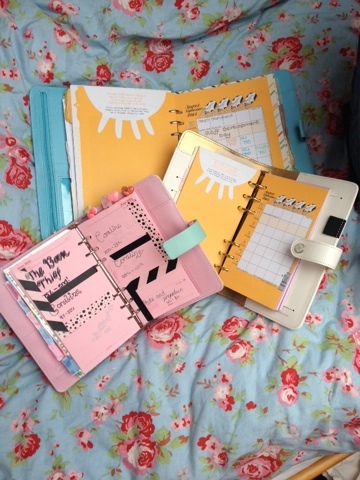 Whilst having lunch with some girlfriends recently, talk turned to keeping ourselves organised and how we use planners. 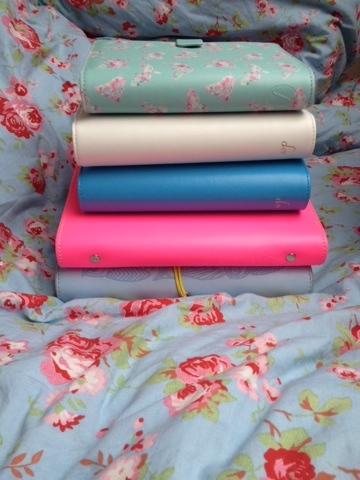 My friend cooed over my Filofax before complaining that she loved planners but didn't think she would use one right. When I got home that evening, this really got me thinking. Is there such a thing as a right way to use a planner? With a multi planner system on the go, I would argue there is no hard and fast rule about how to use a planner. It's all about what works for you. A planner is a deeply personal thing, by the time you have it in your hands you've already chosen colour, size, style based on need and taste, so why would what goes inside be any different? I use separate planners for work because I want to keep my home and work life separate. 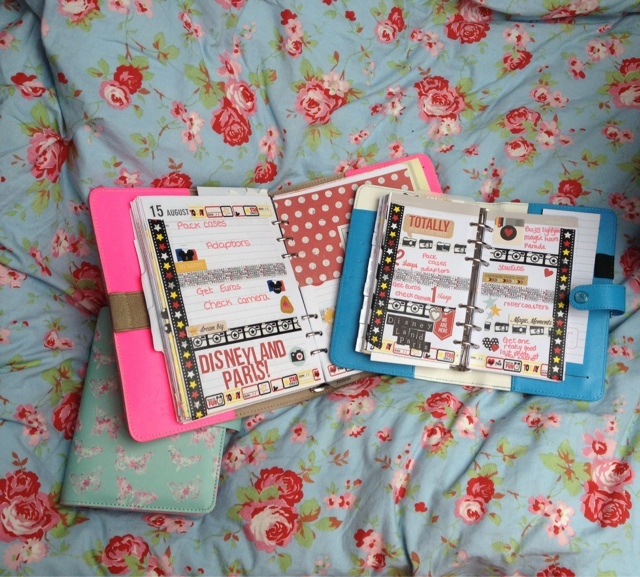 There are some people who can't abide a multi planner system, but personally I need the compartmentalisation. I also use a Filofax as a reading journal, again, I could choose to have a book section in my planner but I like doing it this way. I know of some people who break their planner use down even more with reading, exercise, dream journals, housekeeping all being managed in separate planners. This isn't right or wrong. It's what works for them. For my personal life I have two planners, one on the desk and one in my bag. I also decorate my pages, I find it quite cathartic. This isn't everyone's cup of tea, for some my pages are too busy and difficult to keep track of my schedule. One thing I'm certain of, there is no right or wrong way to use a planner so long as it works for you and more importantly so long as you use it. Everything else is just details. Amen. There really isn't just one way. It's of the things that makes planners so wonderful.